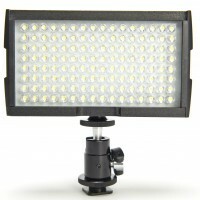 The Updated Ice Light is a portable, dimmable, daylight-balanced, continuous LED light source with a built-in battery. But is far more powerful than the original. 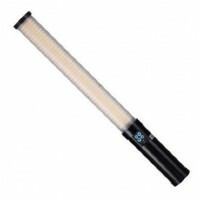 The LED array is flicker free and the rounded design gives you a reliable daylight source. The custom-designed curved front of the Icelight has a 72º wide beam spread. The built-in battery runs for 60 minutes at full power and recharges in less than 2.5 hours. The Ice Light can be run off AC or DC power, and can even be used while charging from a standard power socket. Quick bit of maths please: required Please check your adding up. Total of 2 + 8 please. Quick bit of maths please: required Please check your adding up. Total of 1 + 8 please. Quick bit of maths please: required Please check your adding up. Total of 10 + 10 please. 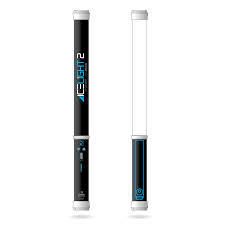 thanks for forwarding on information about the Ice Light II.